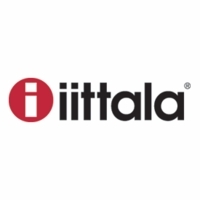 More about iittala Citterio Decanter In 2004, Antonio Citterio and Toan Nguyen created a mouth-blown decanter with every element reduced to its purest purpose through essential shapes. The neck opens slightly to allow just the right amount of air in so wine can breathe while still allowing the light to ignite the ruby-red brilliance of the vintage. The spout is expertly crafted to provide an easy, drip-free pour when serving. Its simple lines perfectly complement iittala's range of Essence wine glasses for a beautifully balanced collection. For these reasons, the design won the Design Plus award in 2005, and the decanter continues to get attention for its beauty and function. 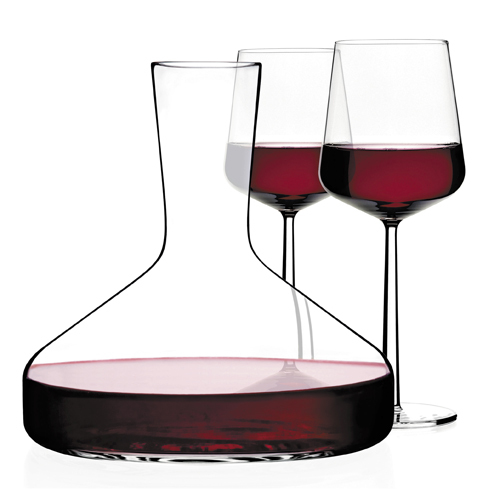 The iittala Citterio Decanter makes a wonderful housewarming, wedding, or anniversary gift for wine lovers. When not in use, the glass art will look striking on a bar cart amidst other treasures. I purchased this decanter and the set of 4 IIttala Essence red wine glasses as a gift for a friend and they were so thrilled with it! This decanter is beautifully made and of course very functional! The opening is large enough to let the wine breathe beautifully! 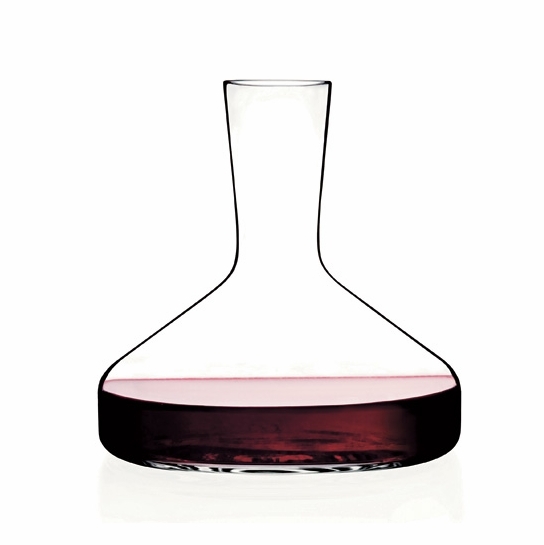 I highly recommend this decanter along with Iittala wine glasses as a gift or for yourself! Shipped right on time. Customer service was very helpful. What I like most about this is that when you decant a 750ml bottle of wine, the purpose is to allow the wine to breath, exposing a larger surface area to the air than when you let it sit in the bottle. 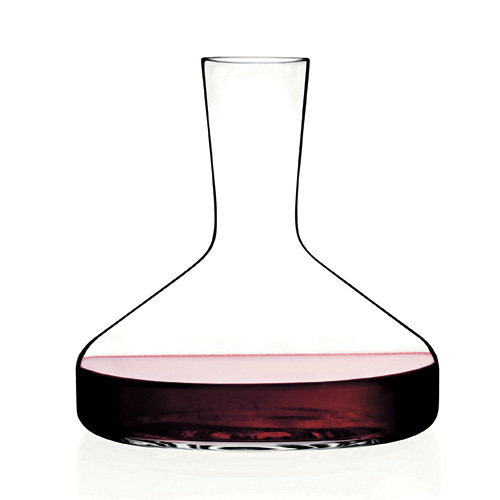 Too many other decanters have a shape that doesn't allow a large surface area of wine to touch air. 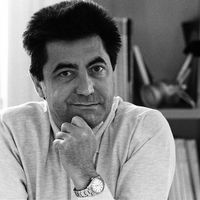 Enter Antonio Citterio! This one does not fill up the canted sides and therefore has large surface area to mellow the wine. Great design. In fact, the picture is the way it looks when you decant an entire 750ml bottle. Only reason I give it 4 stars is because it seems it will be very easy to break. It is only 2 lbs in lieu of 3+lbs like others I have owned. The heavier ones usually are leaded and seem to take an impact better. Just received as a gift. No experience to report yet. My son was impressed not only by the beauty of the decanter, but how useful it is. Re: Ittala Citterio Decanter. Does the decanter pour without spilling and dripping since it does not have a lip on the rim? Thank you. Hello, even without the lip, this decanter does not spill/drip when pouring.